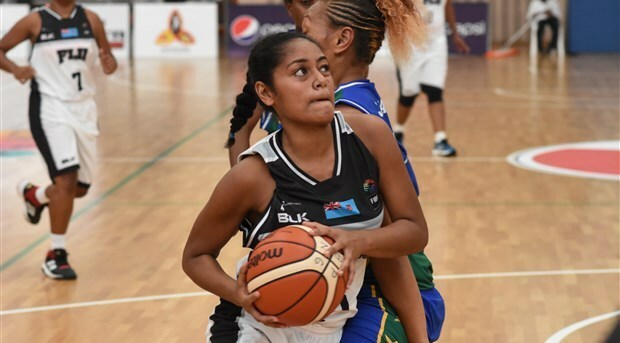 PAPUA NEW GUINEA (FIBA Women's Melanesia Basketball Cup 2017) – Action is heating up here in Papua New Guinea as Fiji and Solomon Islands are now tied in second place with one win each behind undefeated Papua New Guinea. Fiji went down to host nation on Day 1 of the cup but have been able to put together a great performance here against Solomon Islands. The Solomon Islands came out and shocked New Caledonia on Day one but after this tough loss to Fiji they sit at 1-1 and tied for second with Fiji. Letava Whippy showcased her talents once again today with 24 points and 9 rebounds on her way to helping Fiji to a 22-point victory. Solomon Island’s standout Joycelyn Aunga was able to add 18 points to back up her strong performance on Day 1. Host nation Papua New Guinea have shown the rest of the event that they mean business. Showing the rest of the competition that they are set on keeping the Melanesia Cup in PNG with a 13 point win over New Caledonia. After a good win against Fiji yesterday, they have come out and put on a show against New Caledonia. 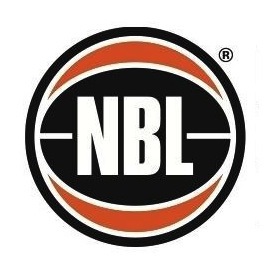 If they can get the win tomorrow against Solomon Islands they will set up a finals matchup with 2015 Pacific Games Gold Medalists Fiji if they can overcome New Caledonia.